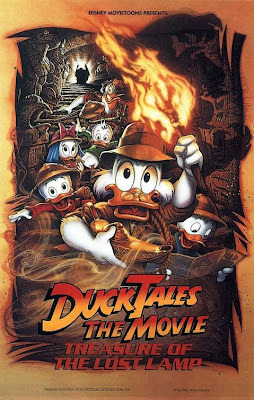 Robert Taylor is an animator known for his work on "Ducktales: The Movie- Treasure of the Lost Lamp", "Chip 'n' Dale Rescue Rangers", "Goof Troop" and "The Nine Lives of Fritz the Cat." 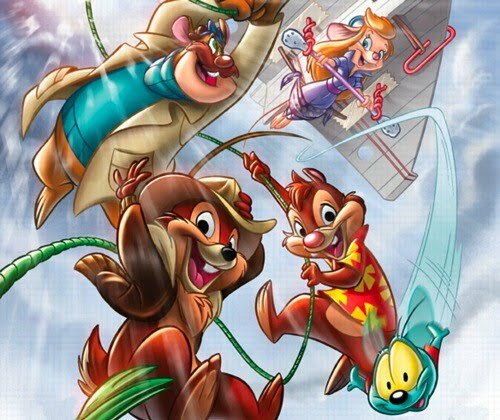 Jason Anders: Having been a storyboard designer for Chip 'n Dale Rescue Rangers, what are your thoughts on the revival of those characters through the release of BOOM! Studios monthly comic book series based on the show? Robert Taylor: To be honest I haven't seen the BOOM! comics, but I'm all for seeing the real cartoon stuff... not the junk that's around now. Incidentally, I had been an animator and director for twenty years before I took that job. We were all gypsies and it was the only gig in town. JA: What do you recall about what it was like to work on this series, and were there ever any storyboards you created that didn't make it to the final episodes that you really wanted to be included? 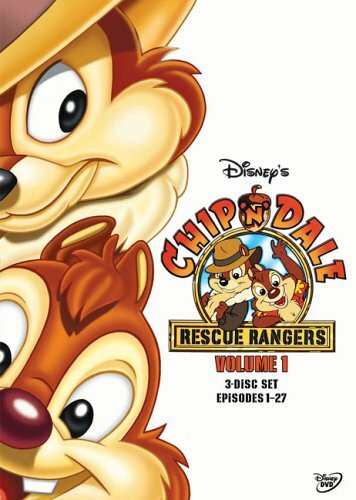 RT: If you're talking about Chip and Dale, it was fun- I worked in a tiny closed cubicle smoking five packs a day, the pencil sharpener burning hot. The scripts were already approved, so on that show everything I did got by. I was an extremely fast guy so they loved working me to death, and since I'm known as a draftsman with a sense of humor there never was a problem for me. JA: Which episodes stand out to you as being the best produced? RT: None. It was all Disney pop... safe, cute and boring. Now The Mighty Heroes, for instance, that was real fun with Ralph Bakshi at Terrytoons in 1961. 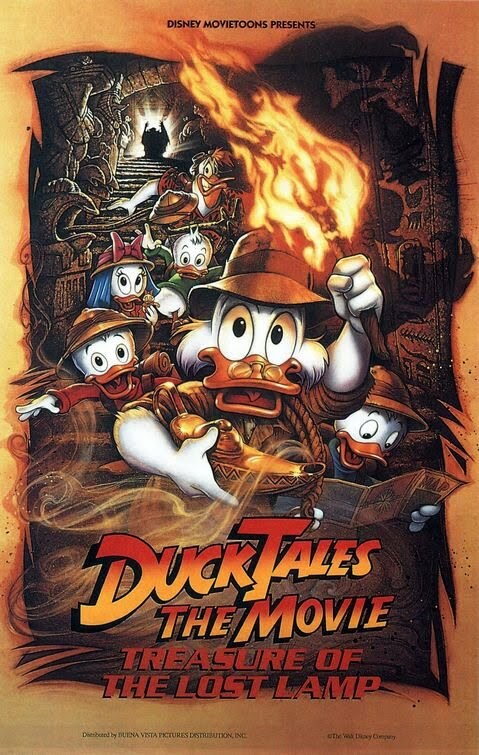 JA: How did you become involved in DuckTales The Movie: Treasure of the Lost Lamp, and what do you recall about the challenges of taking the series successfully to the big screen? RT: Bob Hathcock was scared of it, so since I'd done so many films he asked and I was there. I thought he did a marvelous job considering Katzenberg had to put his marks all over it like a puppy walking through his own feces... putting paw prints all over the script pages. JA: Tell me about making your move to animation director with the series TaleSpin? 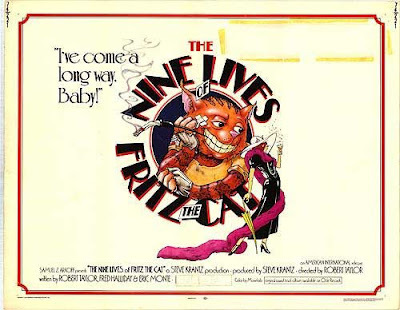 RT: I had been an HB feature director, animated and directed for Depatie-Freleng, Bakshi and had done The Nine Lives of Fritz the Cat for Steve Krantz... so it was no big deal, except it was the "big time" as Disney likes to think of themselves. As far as TaleSpin, Mark Zaslove and Jim Magon produced it, so it was their child. I only directed thirteen episodes. JA: What served as a primary creative inspiration behind your work on TaleSpin? RT: Money. I have five kids and two greedy ex-wives. JA: Seeing as how it spawned two feature-length films, it is surprising that Goof Troop has yet to be released on DVD along with the other Disney Afternoon titles- Tell me about the production of this show, what is was like working with your team, and your thoughts overall about the series. RT: When interviewing with Katzenberg at Dreamworks he said it was a no-brainer, so I guess that was his thought on the show. I personally loved bringing back the Goof. 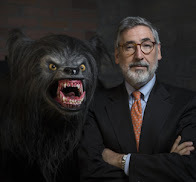 Everyone was frightened to touch one of the icons, but as an orphan at the Providence Society for the Prevention of Cruelty to Children home in Providence, RI... after a particularly embarrassing and humiliating interview for adoption, I went out on the back lawn angry and crying. In the distance I saw a Goofy cartoon playing on the 16mm screen. My seven-year-old angry eyes were suddenly filled with joy. So from that moment until the moment of being asked to do the show, it truly was a no-brainer. 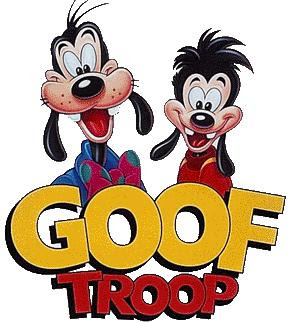 I loved the Goof! JA: Of everything you've made, does one specific project stand out as being your favorite? RT: Yes. My proudest moment was when I created a Mighty Mouse feature at Nickelodeon. It was a true burst of genius in an otherwise mediocre career. It was rejected and I was fired. JA: What are your three favorite pieces of animation of all time? RT: Pinocchio, any good Warner Bros. cartoon and most anything animated by Bill Littlejohn, Hal Ambro, Manny Perez, Irv Spence, Charlie Downs or the lovable Friz Freleng. JA: What are a few of your fondest memories from your years working at Disney? RT: The people, the love of Disney, the original man... I mean, not the corrupt, art-hating bunch of "Eisner-ites"... they should burn in Hell for what they've done to Disney. With Pixar's Lasseter, things may pick up, we'll see. Like Walt, he knows the story is king. The lot was fun, too, but most of all when I realized there was no Disney... that it died with him, I lost interest. It's been a one-generation business that was gone long ago. I was privileged to have been a small part of the animation... the real part. The part that comes from the spirit-actor segment of your soul.